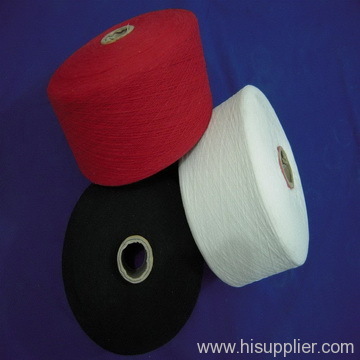 mop,blanket,carpet,mats,wiper,fabric,curtain ,cotton cord,hammocks,jeans ,weaving cord,industrial cord,horse cord,decorative cord,canvas etc. If you need more information about colored yarn(dyed yarn,colored pc yarn), Please feel free to contact us . We are China red yarn manufacturer offer best red yarn OEM, ODM,service.